The joint venture between Samoa and Virgin Australia is heading for a divorce. In a little over six months from now on 5 December 2017, Virgin Samoa, the airline formed as a result of the joint venture, will cease to exist. 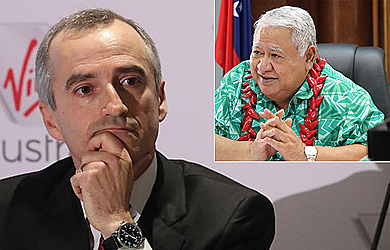 This was confirmed in a letter from Prime Minister Tuilaepa Sa’ilele Malielegaoi to the Chief Executive Officer of Virgin Australia Pty Ltd, John Borghetti. Dated 12 May 2017, a copy of the letter has been obtained by the Samoa Observer. “Following numerous extensive discussions and negotiations held between V.A. and the Committee members of the Special Negotiating Team (“S.N.T.”), Cabinet has unanimously decided not to re-new the Joint Venture (“JV”),” Tuilaepa wrote. 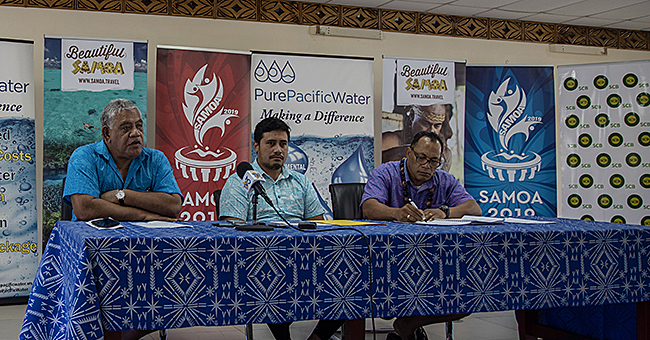 Tuilaepa acknowledged the Airline’s contribution and its work in Samoa. “I would like to take this opportunity to thank you for all the excellent work we have undertaken together to date, and I do sincerely hope we can still work together in the future,” he wrote. As for the logistics and timeline, the Prime Minister said Cabinet has given the Airline until the end of the year. “We note the Ministry of Works, Transport and Infrastructure has extended the International Civil Aviation Licence for another five (5) months until 5 November 2017 as per Cabinet Direct FK (17)15 dated 26 April 2017. “However, we understand as per the V.A. report titled “Samoa Airline JV-SNT Interim Progress Report” dated 14 April 2017, that the current JV arrangements will need to be extended for up to six (6) months as a transitional measure to ensure connectivity is maintained, regardless of Government’s decision. As such, we advise that our perspective is that the JV is extended to 5 December 2017. The government’s decision not to renew the joint venture doesn’t surprise members of the industry. It is public knowledge that Prime Minister Tuilaepa’s government has been unhappy with the airline’s performance for some time now. Concerns have been raised since Virgin Australia went into partnership with Air New Zealand. Both Airlines have repeatedly downplayed the concerns. But this has done little to allay fears about alleged collusion on airfares and other issues. Last year, Prime Minister Tuilaepa criticised a dividend payment of $5.7million by Virgin Samoa to the government, saying it wasn’t enough. “It’s been two years and it’s been a while since the last dividend,” he said. “We’ve noticed that a lot of benefits are not coming straight to us,” the Minister said. “So that’s why our government is now looking at finding our own airline. “We now have a committee working on finding us a new airline to carry our flag. Polynesian Airlines has recently announced plans to revive its international flights operations. Prime Minister Tuilaepa has also revealed discussions with other major airlines – including Emirates – about flying to Samoa. 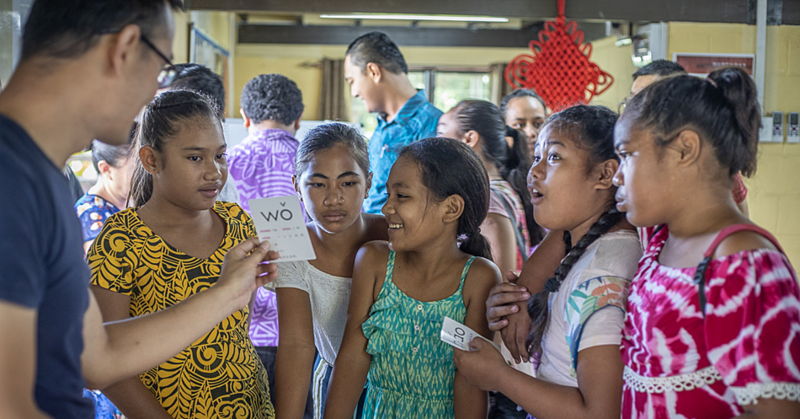 Virgin Samoa, formerly Polynesian Blue, flies between Samoa, Australia and New Zealand. 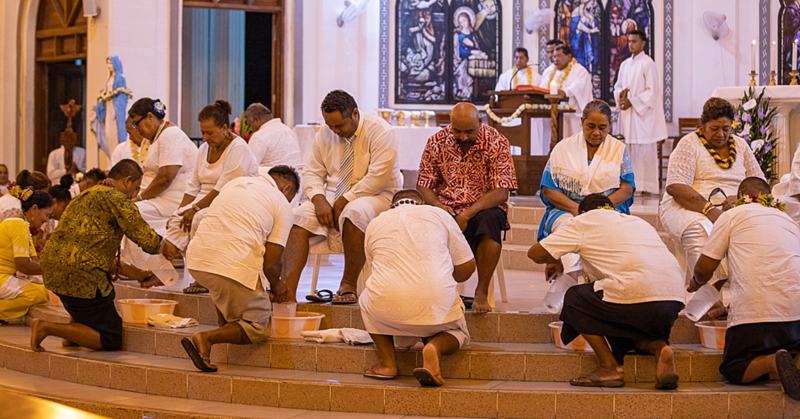 It is owned by Virgin Australia Holdings (49%) and the Government of Samoa (49%) with the remaining percentage owned by the Grey Investment Group. In 2005 Virgin Blue Holdings signed an agreement with the government of Samoa to operate the joint venture airline. Its first flight was on 31 October 2005, between Apia, Auckland and Sydney. Polynesian Blue was rebranded Virgin Samoa in 2011 and a new livery was unveiled for one of the Boeing 737-800s operated by Virgin Australia. Attempts to contact the Airline’s local office for a comment yesterday were unsuccessful.